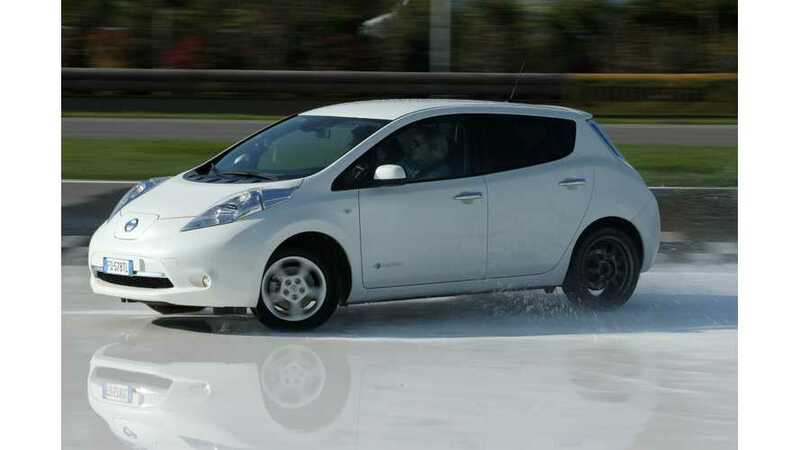 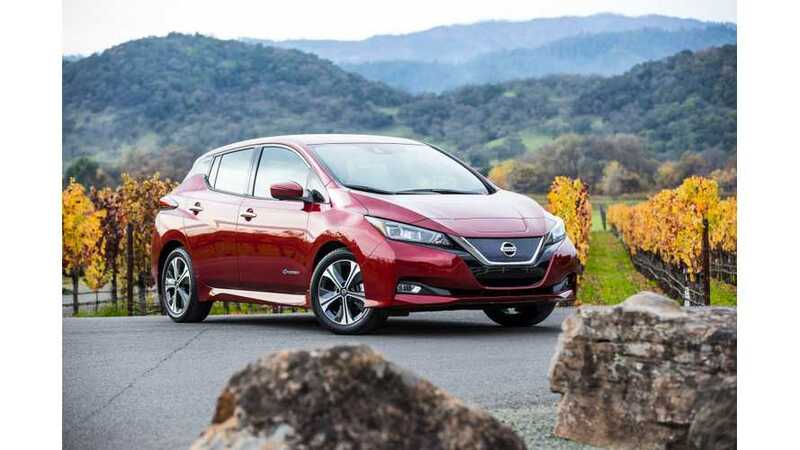 Now it will be faster and more trouble-free to get your electric car rebate in the state of California, and it will be applied at the time of purchase. 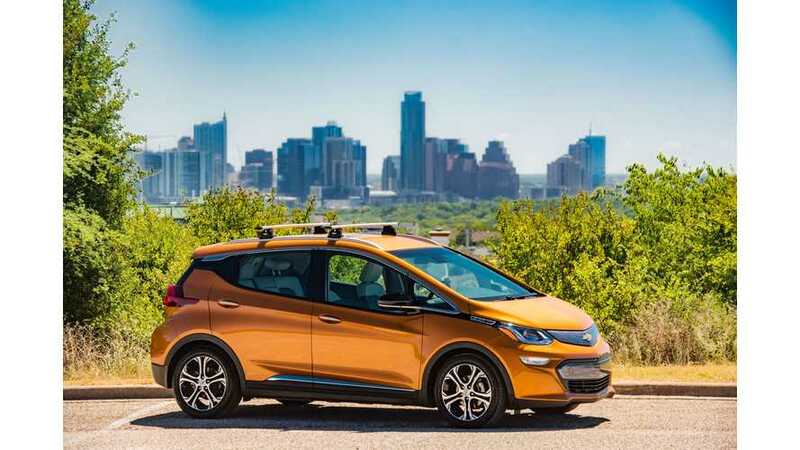 Despite the U.S. Plug-In Electric Drive Vehicle Credit's approaching expiration, GM believes EVs are on the cusp of mainstream and will push more and more. 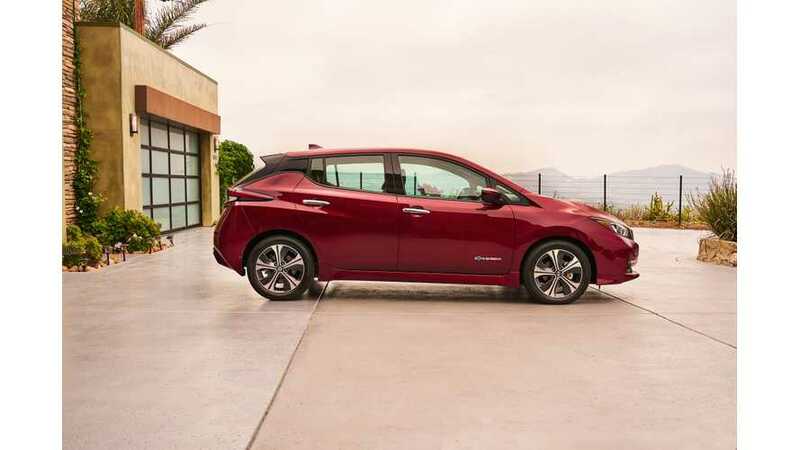 It's nice to see organizations offering special EV rebates for people that are the bedrocks of our community and serve as role models for our children.